Dimmable LED Thin Panel Lights are ETL and DLC listed. 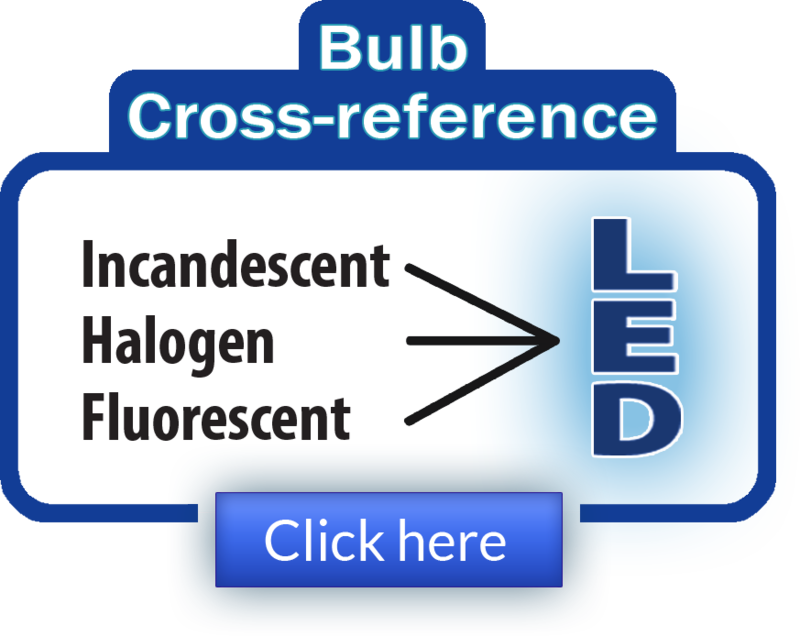 LED Bulbs are drop-in replacements for A19 and A21 incandescents. 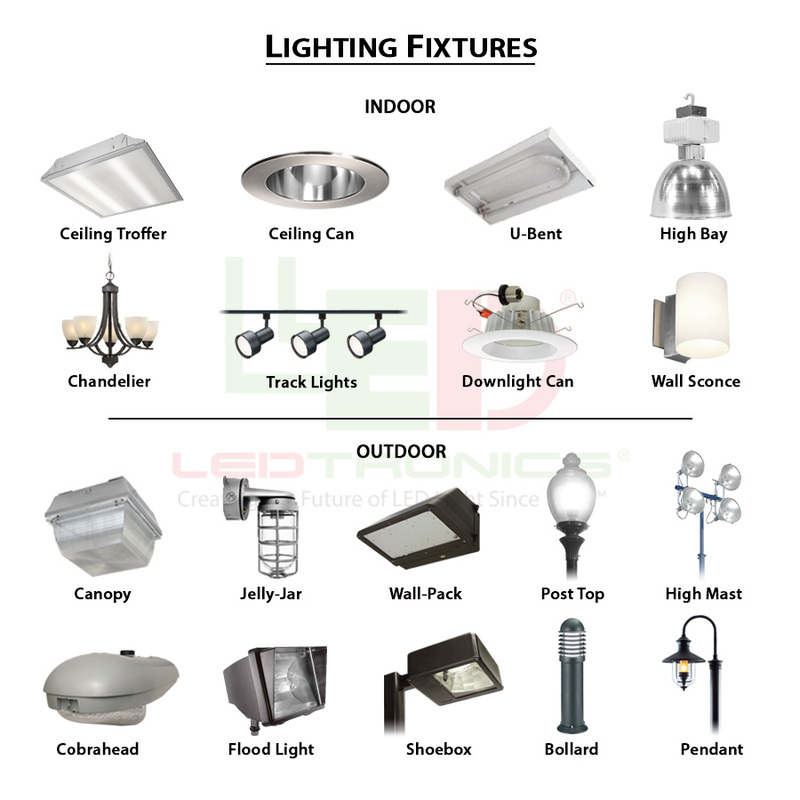 Modular LED Street Lights Replace Existing MH/HPS Fixtures.